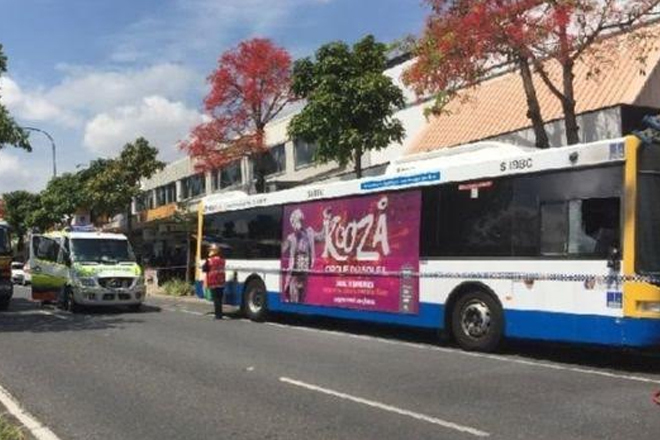 (CNN)A bus driver in Brisbane, Australia, has died after a passenger set him on fire, police said Friday. Authorities launched a homicide investigation after the incident, which saw the driver pronounced dead at the scene. Australian media has identified the victim as 29-year-old Manmeet Alisher.